The Baltar Group, bring you years of successful experience in preparing, marketing, selling and purchasing luxury homes and land in El Dorado Hills, Folsom, Granite Bay and the surrounding areas in Northern California. When you want to work with a full time, professional and top producing team to facilitate the sale or purchase of your home, The Baltar Group is your best choice. We put together a team to help us so we can spend more time with you making sure all your real estate needs are met. We make your real estate transaction as personal and seamless as possible. Whether it’s your first home or your forever home we want to be your real estate consultants to make it a reality! I began my Real Estate career after college in North Carolina. In my first year, I was the ‘Rookie of the Year’ and also received a Top Sales award. I realized even then that my success was directly related to the relationships that I built with my clients. I focused on making a commitment to do whatever it took to exceed every one of my clients’ expectations and that made believers out of people who initially thought I was too young. I worked hard to repeat this success with a short two-year stay in the state of Georgia, before doing the same once I moved to California. I was proud that my hard work led to earning many top agent awards in the top-rated offices in Georgia and California. Community matters and a portion of our proceeds go towards the education efforts and school needs at Cristo Rey high school. When my husband and I started our family, I decided that I could not meet my personal expectations as both a Realtor® and as a new mother, so I passed my business on to my partner, Manny Cazares. While being a parent was my first priority, I put a lot of energy into helping throughout the community by doing volunteer work. I spent countless hours helping at the boys’ school, working with the homeless at Loaves and Fishes, serving as School Board President, and volunteering on local races, including the Lake Natoma Four Bridges Half Marathon, and holding a leadership role for the California International Marathon for several years. In order to stay in touch with the market while raising my young children, I used my real estate license to buy and sell income property. During that time, I added a lot of real-time knowledge and experience to my ‘resume’ on the nuances of building a profitable portfolio of income properties. This experience has already been beneficial in helping/supporting clients who want to add income properties to their investment portfolios. 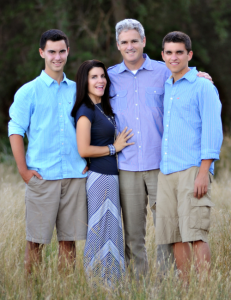 When my sons went off to high school, I jumped at the chance to come back to what I love – Residential Real Estate. 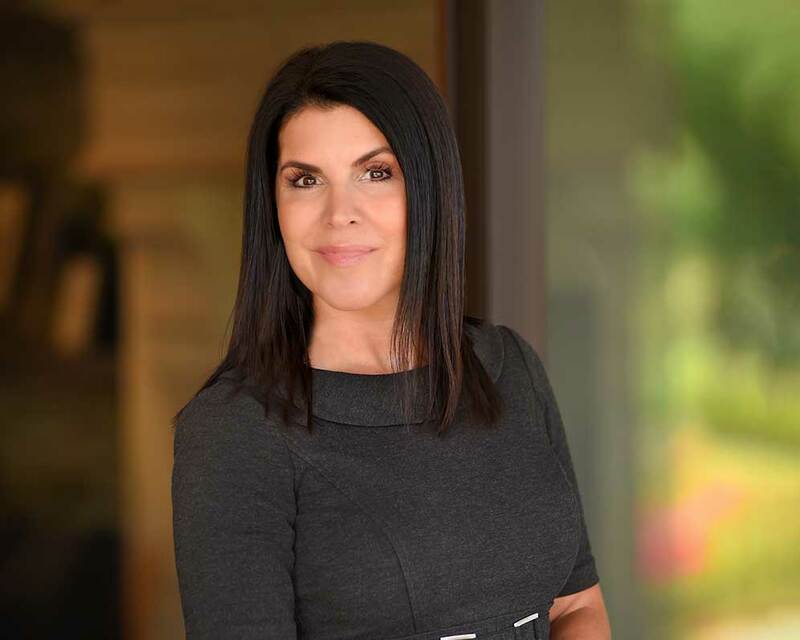 With my real estate experience plus over 20 years living in Folsom, I have the expertise to showcase the value of your home to prospective buyers, or to help you find and purchase your dream home. Living and raising my family in Folsom has been the best decision my husband and I have made and we have enjoyed everything this great area offers…bike trails, kayaking, Folsom Lake, great shopping restaurants, fishing on the American River and all of the family events that take place here! My clients will attest to my passion to help families buy or sell their homes and to the fact that I have not forgotten my roots. I will work tirelessly to exceed your expectations as your Realtor®. To begin the process of selling your current property or buying your next property, contact me at 916.879.0428 or fill out the form and let me know how I can help you. I’m looking forward to making your vision of your next real estate transaction come true. Team Selling Power As a team you get the power of highly professional and successful REALTORS marketing your home. Connecting with other buyers agents and with the Power of RE/MAX and their network of over 118,000+ agents worldwide in 102+ countries we guarantee the maximum exposure for your home. Ten Times The Service Our goal is 100% satisfaction! Our Team of dedicated professionals will seamlessly work to ensure every step of the way is an amazing experience. From staging, marketing, designing, negotiating, title & escrow we’ve got you covered. The Power Of RE/MAX Gold With the Power of RE/MAX you not only get the local service of 44 offices in Northern and Central California that we can serve you in but the global worldwide network of over 110,000 agents in 98 different countries producing nearly 20% of all real estate sold.